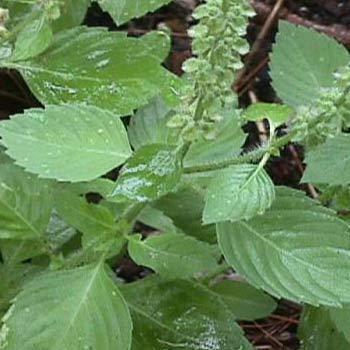 Pioneers in the industry, we offer tulasi extract from India. We are one of the most preferred firms for offering Tulsi Extract, which is commonly known as basil, sacred basil, holy basil and tulsi. The extract is anti-periodic, stimulating and expectorant. Moreover, this processed extract is diaphoretic and anti-catarrhal.